A policeman was shot and killed in Westmoreland on Sunday ‘night’. 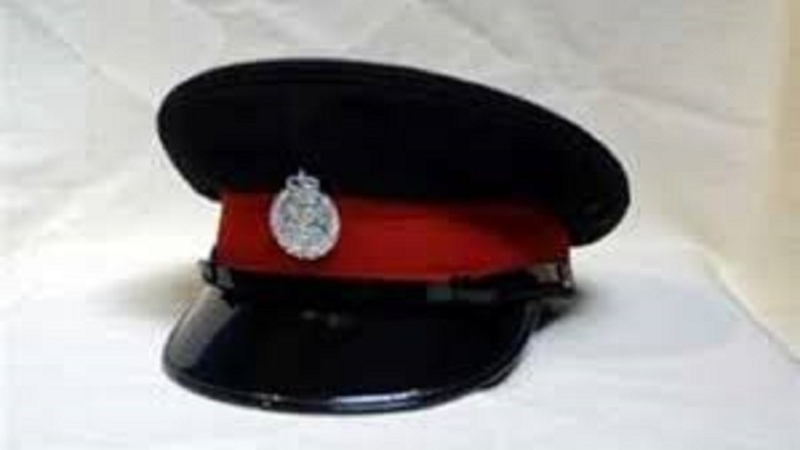 The decease has been identified as Constable Rohan Bucknor, who was attached to the Little London Police Station in the parish. 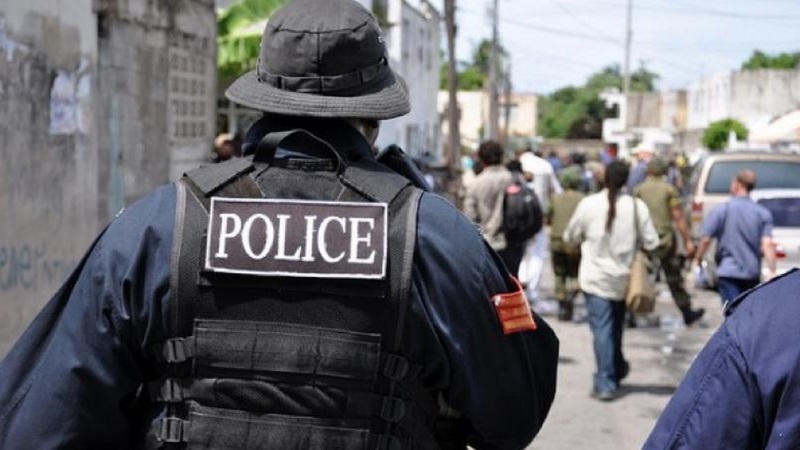 Reports are that about 9:00 p.m. on Sunday, the 41-year-old policeman was in a barber shop along the Petersfield main road in the parish when he was attacked and shot several times by a lone gunman. The injured constable was rushed to hospital, where he was pronounced dead. 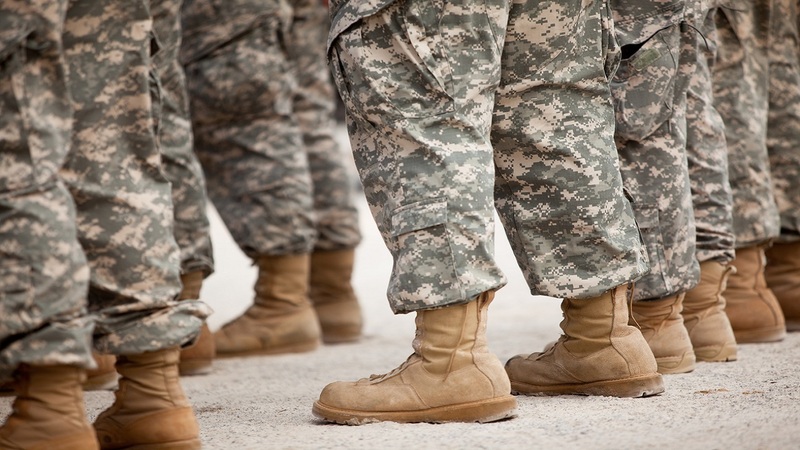 Investigations continue into the development, which Loop News is following.